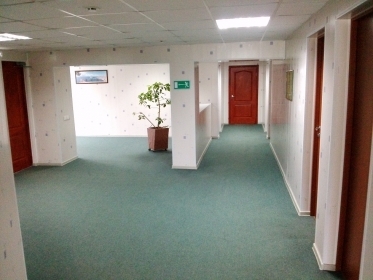 On the territory of the Ulyanovsk (Barataevka) international airport a comfortable hotel is open 24/7. The main advantage of the hotel is its location close to the air terminal building. 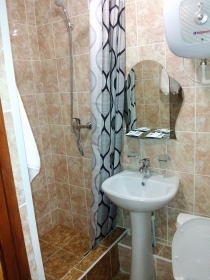 You can use single, double, or triple rooms with all facilities, equipped with modern furniture, in line with current standards for the quality of service. 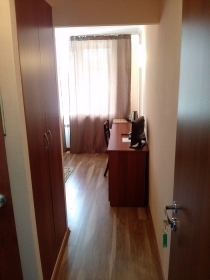 Телефон для бронирования номеров +7 (8422) 398-411. Стоимость услуг уточняйте в личной беседе с менеджером отеля.